As per Saurik, there is not just one jailbreak but 3! 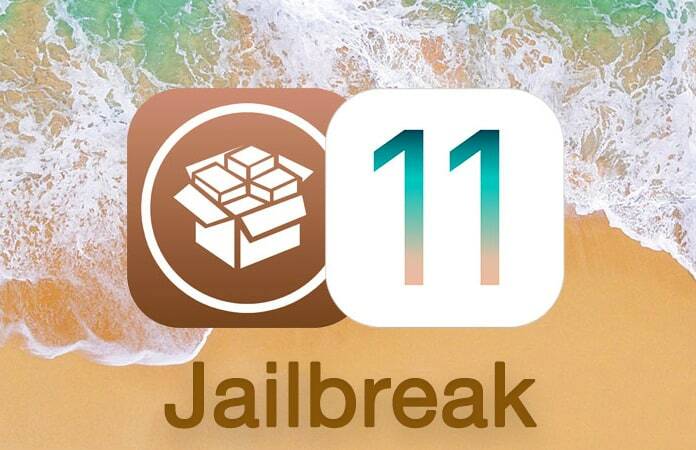 It is very soon that tree new jailbreak tools will be released soon for iOS 11 – 11.1.2. Keep reading to find out the differences among the three tools and choose whichever suit you best. Saurik, the godfather of jailbreak made an interesting revelation that there are three jailbreaks in the pipeline currently. All the three tools cater to iOS 11 firmware and are based on Google Project Zero’s kernel exploit and Xerub’s KPPless technique. This indicates that all of these tools will employ same exploits but will still have minor differences that help differentiate them from each other. As per Saurik, one of these three tools will be extremely different from the other one as it will not be opting for the “jailbreakd” daemon, which is an integral part of all jailbreaks up till now. Mentioned below are the tree tools that Saurik mentioned. Even though a few of them are already launched and available to the general public, you can easily install them on your iPhone, iPad, or iPod touch. LiberiOS is a publicly available and the most reliable jailbreak as of now. 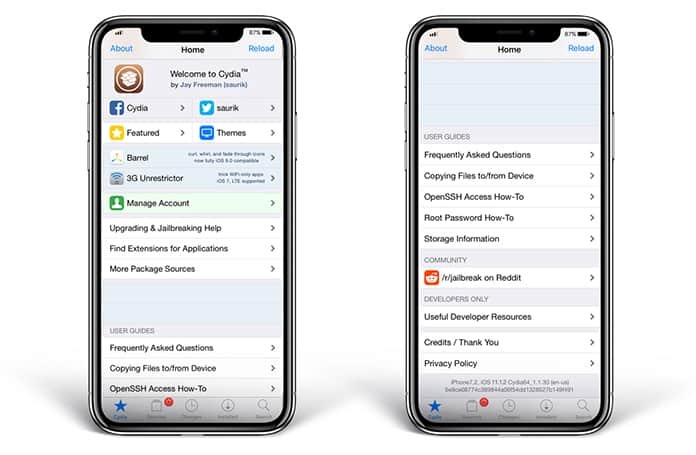 Developed by Jonathan Levin, aka Morpheus, this tool works on iOS 11-11.1.2 and is not limited to exclusive developers or advanced users but can be safely used by the general audience too. 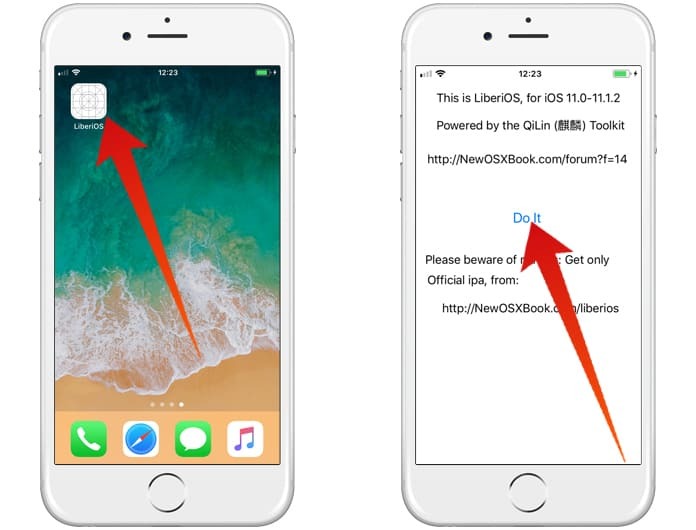 to.panga is yet another jailbreak tool for iOS 11-11.1.2. Developed by Abraham Masri aka Cheesecakeufo, it is not as stable as LiberiOS and is focused on iOS developers only. As reported in the various news, developer Coolstar has been working on the async_wake exploit over a long period of time. He is making some serious progress on day to day basis and as recently achieved code injection in any iOS process. This tool opts for the standard “jailbreakd” daemon thus making it hard to ascertain which makes it greatly different jailbreak that Saurik was referring to. This is the first time in history that three different tools are being launched for a single firmware. This makes it a huge development as multiple tools can be used at one time. In addition to this more and improved alternatives are also welcomed into the group of jailbreaking tools.